We 'see' things a bit differently, and that's the way our clients like it! What once was only thought of as a military or scientific technology, Infrared Imaging is now being applied in commercial, industrial, and residential applications for more than just research purposes. 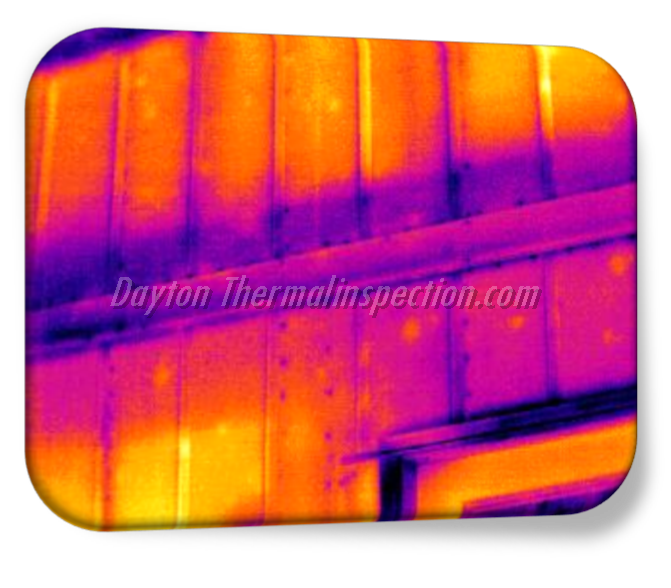 Using the same technologies as used by science, industry, and military, Infrared Thermal Imaging technology combined with a traditional inspection process provides us with a view of your property and systems like no other. 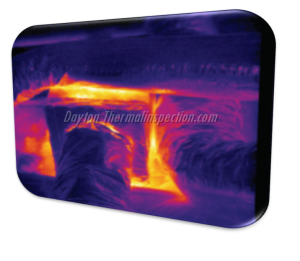 With Infrared Thermal Imaging, we can see beyond the spectrum of "natural light" or what we see in our every-day world. 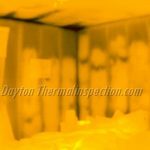 As your Dayton Ohio Thermal Inspection provider, BC Warner Inspections offers advantages to clients over traditional inspection methods with our INFRARED TECHNOLOGY. 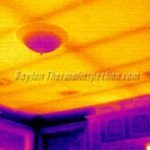 Very few understand the advantages of infrared technology... yet, what we discover through the use of infrared thermal imaging has helped save hundreds, and even thousands of dollars for commercial, industrial, and residential clients by avoiding otherwise ineffective or incorrect repairs, unscheduled downtime, or premature failures. As human beings, we are limited to seeing light only in the visible light spectrum called white light. The infrared spectrum (heat) is otherwise invisible to the naked eye, but provides a whole new realm of useful information. Without assistance from technology, we are unable to see the vital information provided by the infrared spectrum. 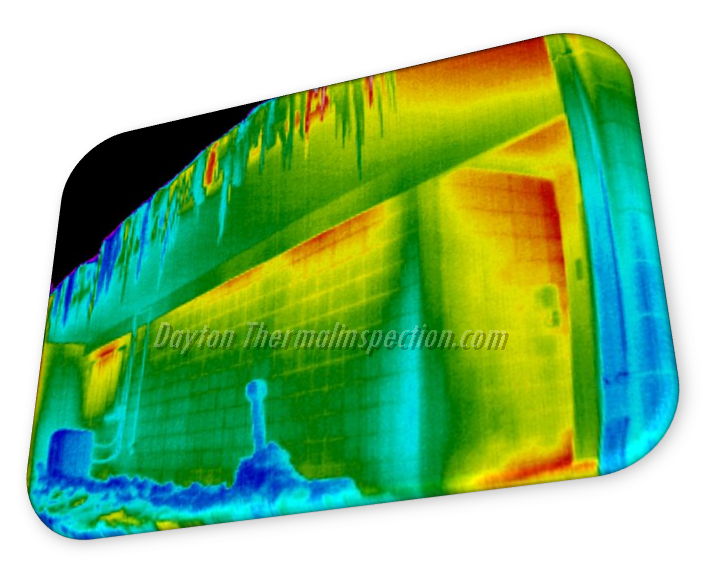 Infrared thermal imaging technology allows us to 'see' heat by converting detected heat energy into a visual image. The image is then carefully analyzed to determine the cause and effect relationship which assists us in identifying and documenting otherwise hidden issues. 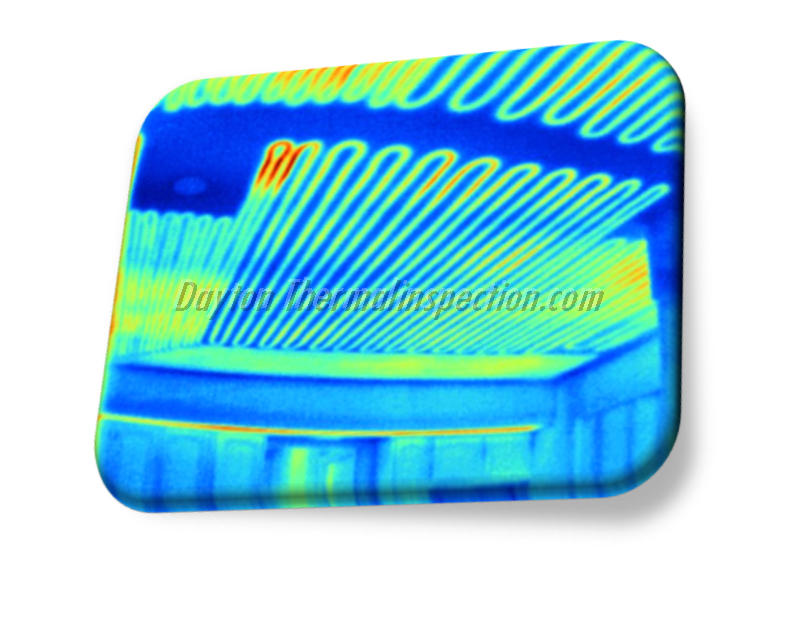 Roof leaks, plumbing leaks, pests and vermin, airflow such as cold air seeping under a door, and loose electrical connections all can be detected with an infrared camera even when our own eyes can't see them. Because these and other issues often thrive or exist in hard to view places (such as behind walls), the use of Infrared technology allows us to more efectively diagnose problem areas is in your home, office, or building. 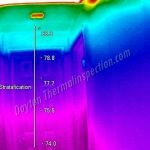 Our advanced, commercial, industrial, and residential infrared inspection process allows us to identify internal structural problems, imminent electrical hazards, insulation deficiencies, heat loss, roof and plumbing leaks, rodent infestations and pest problems, concealed heating systems, and more. In short, our advanced infrared technology provides you with a level of service that can help you catch small problems before they become expensive or unmanageable issues.